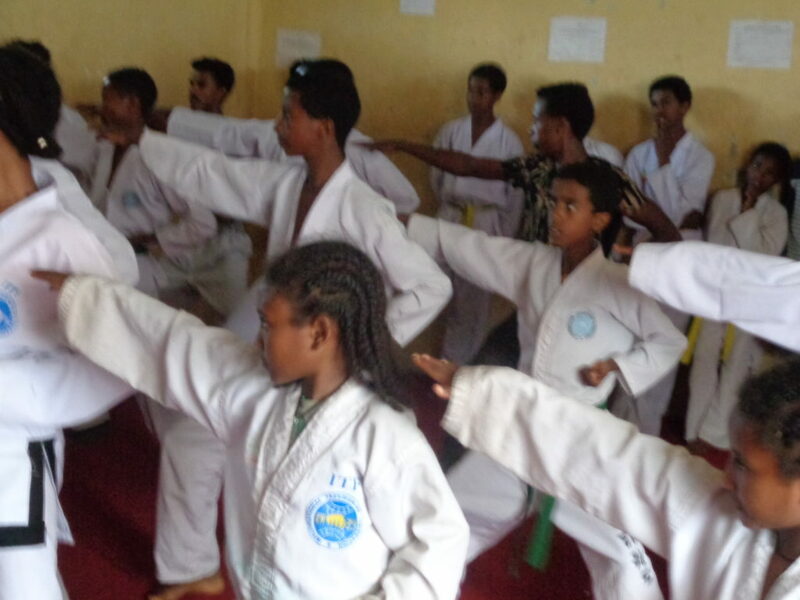 ‘Bat Taekwondo Club’ was established in 2009 having only 21 members with the aim of enduring and emphasizing both physical and mental development of people at all ages. The club currently has 180 members of all ages taking training with one instructor/General Manager who has a Bachelor degree and two degree black belts in Taekwondo Martial Art. 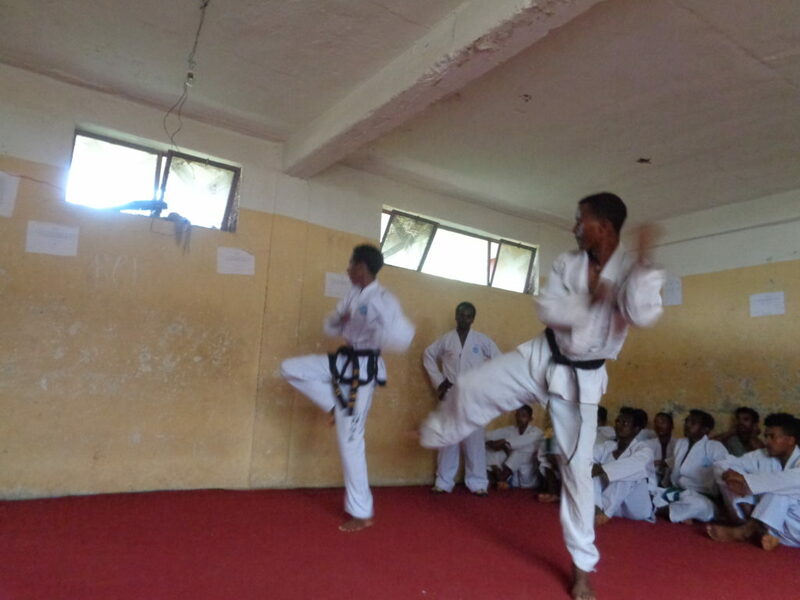 This training center is currently offering; General Training of Taekwondo, Circus and Gymnastics, Life Skill Training, Weight Lifting and other light exercises for aged people. In 2014, won one Gold, two Silvers and on bronze medals in a tournament held at Debre Markos, and one Gold medal in a tournament held at Hawassa representing the region. The same year, four club members were certified after being evaluated by masters from the United States and Canada. It is being a center to where many parents send their child to be shaped for better so that he/she can gain life skills and decides their future social interactions in some way and enables them to freely attend their class. As the club has lack of some of the basic training stuff, comfortable and safe platform and shower, some people are afraid of going there and prevent the club from getting more customers. 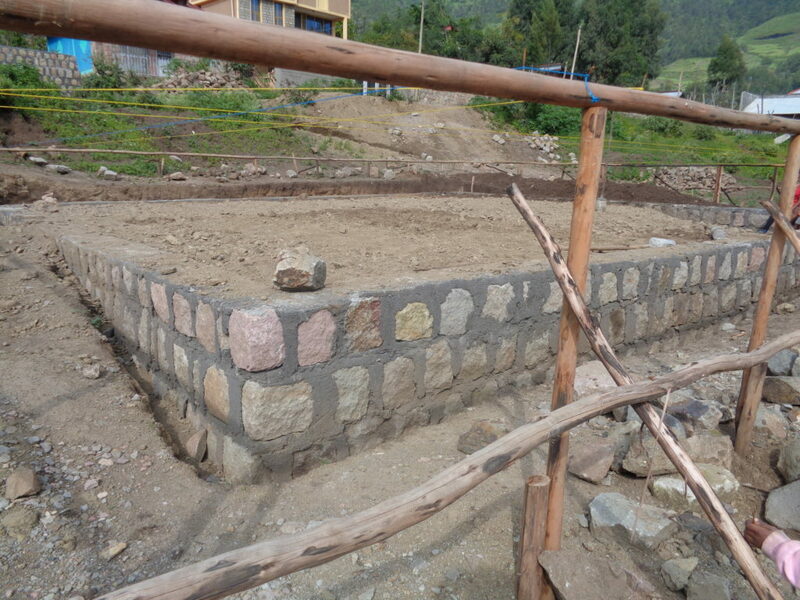 Looking at the Club’s community based benefits and the trainers’ commitment, the City Administration has given them a plot of land where they could build their own shade in such a convenient way so that the club can train as many as people. It has been about 3 years since they have been granted the land but they didn’t still build the hall as their financial situation doesn’t allow them. 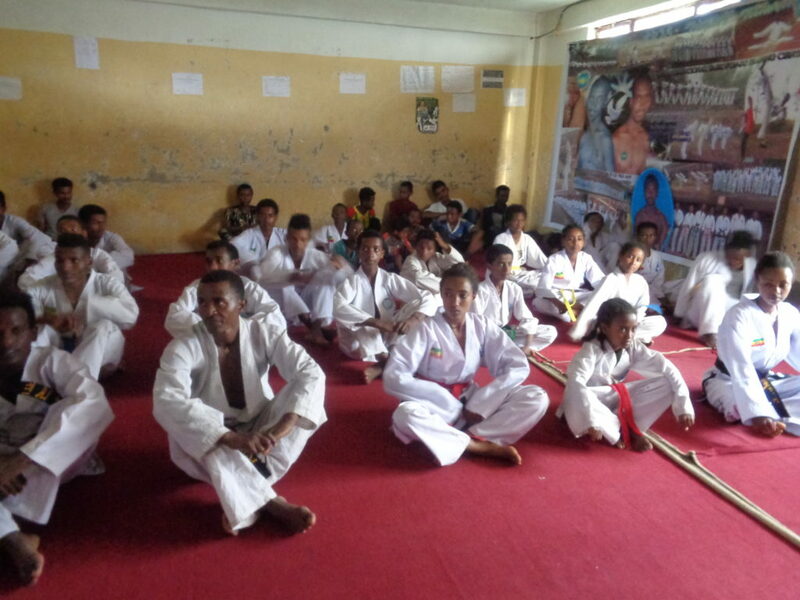 (The club charges only 50 birr per a month for a single customer to take all types of training). In this regard, the City Administration is pushing the club to start building the hall unless they have been notified that the land will be given any other potential investor. That is the reason PBF is curious to support the club and to sustain its community shaping services.